A pleasing component of fly fishing is tying your own fly patterns. It is a past time that allows for varying degrees of artistic flare. It requires one to study insects and their behavior, to study the traditions of fly patterns around the world, to study the behavior of fish that consume insects, invertebrates, critters and other fish, to study the habitat, in which, fish and their food reside. Yes you can just order flies on line or buy some at the local fly shop or big box sporting goods store. However, you might want to enhance your fly fishing experience by taking fly tying lessons and then improving your new skills with online research. There is something, after decades of tying, that gives me great pleasure to seduce a fish to a fly I tied and then to release that fish to safety (anti Catch & Release? Get over it!). 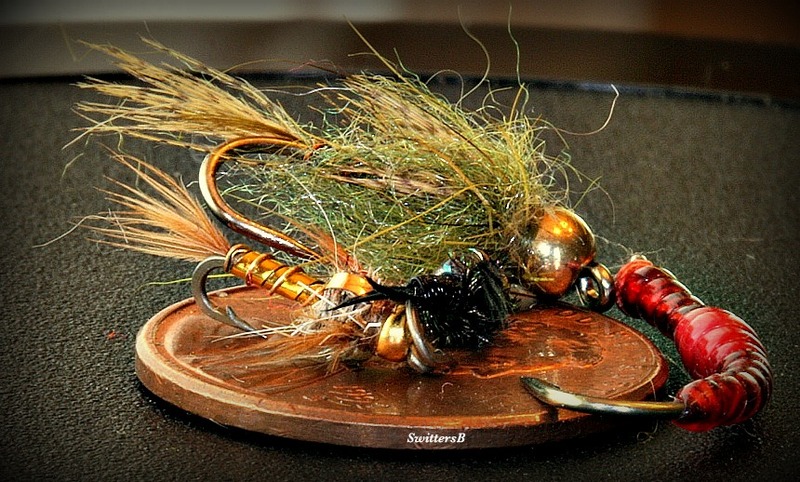 Fall is the time many fly shops and community colleges offer fly tying lessons. The lessons are usually offered in reasonably priced allotments for beginners. This is a nice gift for someone to give the fly fisher. Classes are often provided through Winter into Spring. Consider it. 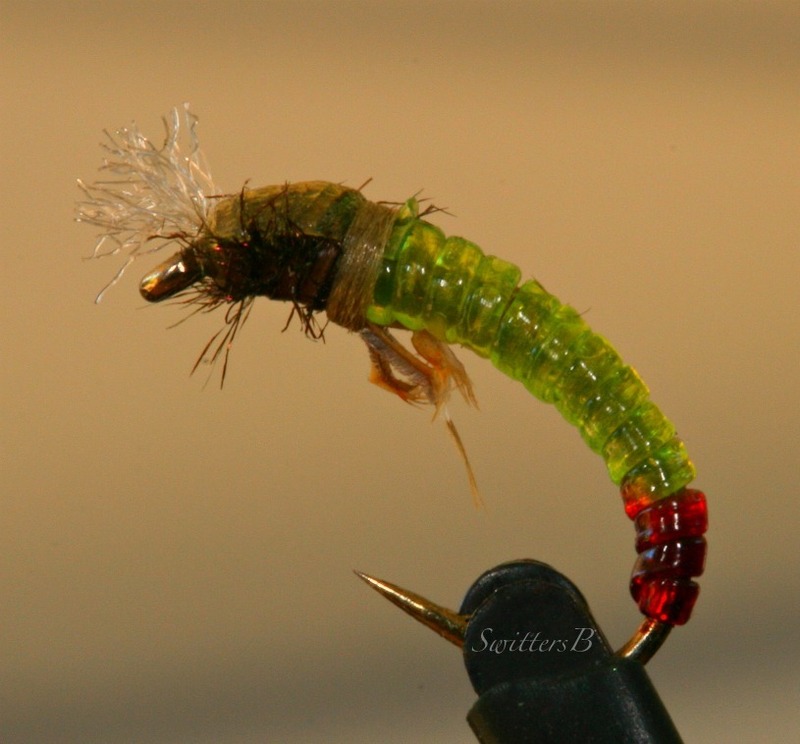 Create your own flies that either match traditional patterns or create your own magical experiment. “Sly Fishing” I like that. 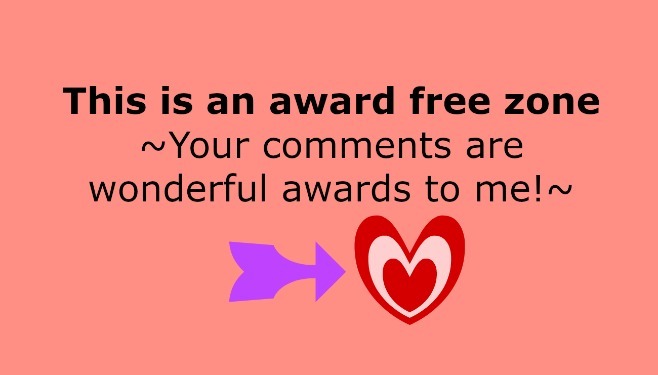 I didn’t ‘coin’ the phrase, but it works for today’s post. 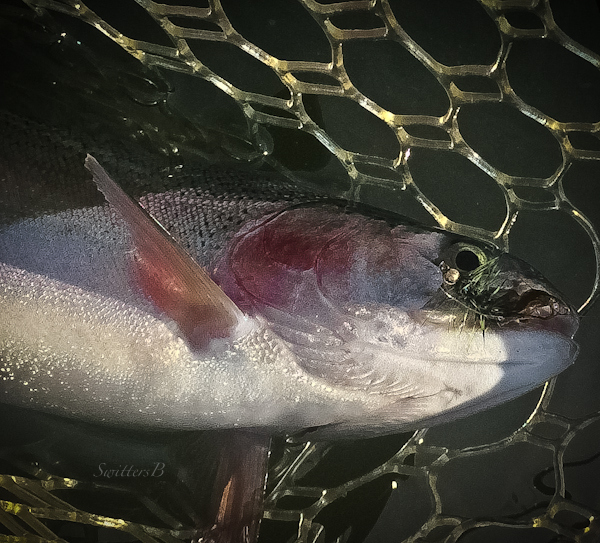 There are many competing concepts in fishing and fly fishing in particular: matching the hatch, proper gear, the appropriate realistic fly pattern, timing, weather, lighting, location, reading the water and finally presentation, which in some ways combines much of the above considerations. Sometimes the above images are insulting, challenging to fly fishers and tiers. 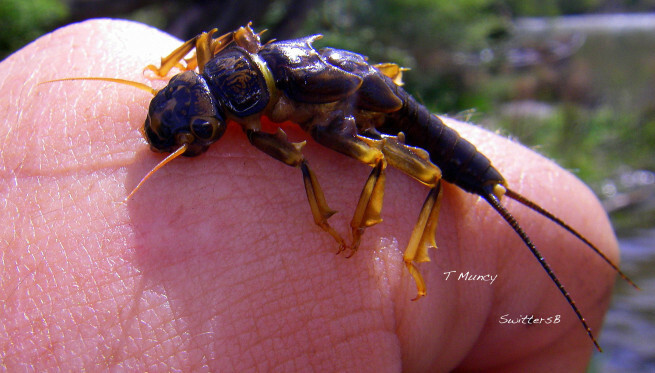 Such simplicity flies in the face of the necessarily complex make up of fly fishing. I suppose, at times, there are required, exacting patterns that must be used on well bred, snobby, elitist fish. But, come on now, you know it is true….often simple patterns, sparse patterns are quite effective. It is the presentation and location of the offering that are often more important than some exacting pattern. I like to tie overdressed concoctions as much as the next tier. But, I annually come back around to the reality that all that material on that hook may not be necessary. At a minimum, tie some minimums. Sparse patterns that are suggestive, have movement, but are a fraction in quantity of materials and focus on presentation/location. It doesn’t lessen the sport to experiment and possess a few minimalist patterns for the less refined fish. Read this fine piece by Tim Rolston (The Fishing Gene) entitled “The C Word” re patterns and confidence. Marc Fauvet wrote about pattern and presentation also in this piece.